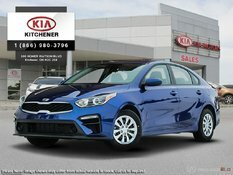 There’s nothing more frustrating than discovering your dream vehicle is out of stock at a dealership. 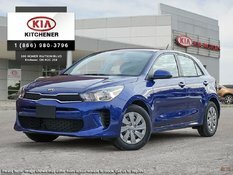 At Kitchener Kia, this won’t be a problem. 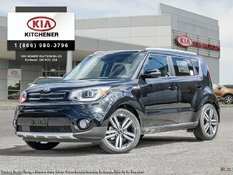 We have an extensive inventory of brand new Kia models waiting for you in every possible trim and colour. 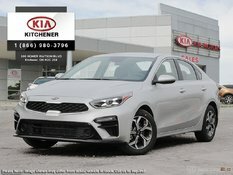 When it comes to buying a new Kia vehicle, Kitchener Kia has you covered from start to finish. 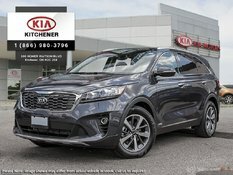 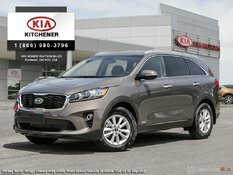 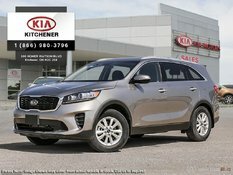 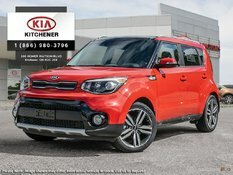 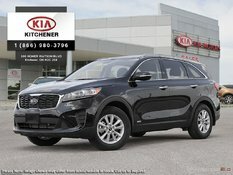 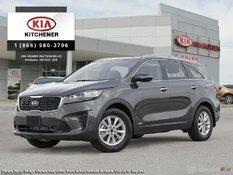 Visit Kitchener Kia today and discover our complete inventory of brand new vehicles, starting with our Kia SUVs. 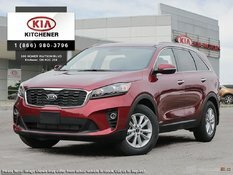 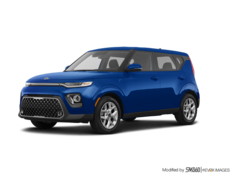 We have plenty of new Kia Sorento, Kia Sportage, and Kia Niro models waiting for you. 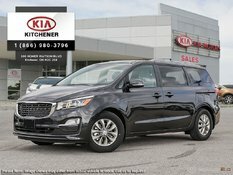 For even more space, we also have plenty of new Kia Sedona models in stock at unbeatable prices. 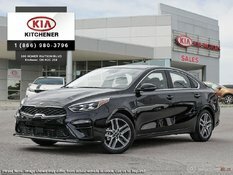 If you prefer a sedan, why not check out the redesigned Kia Forte today? If you prefer to have more space, we also have plenty of new Kia Optima models waiting on hand. 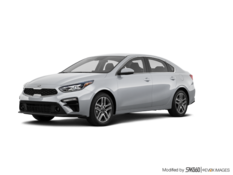 At the other end of the lineup is the all-new Kia Rio, one of the most fuel-efficient vehicles on the road packed with impressive safety and connectivity technologies. 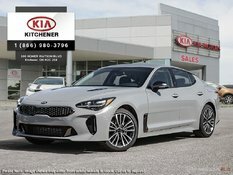 You can also visit Kitchener Kia today to discover the brand new Kia Stinger, the most sporty Kia sedan yet. 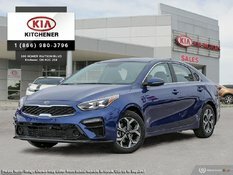 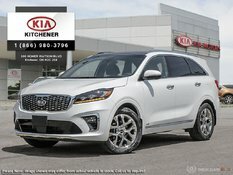 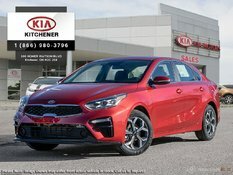 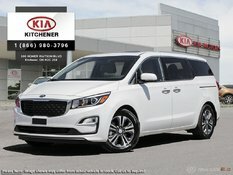 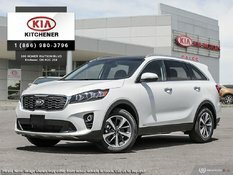 Kitchener Kia has the new Kia vehicle you want in stock, and we have a team of dedicated sales representatives who will ensure you get your new Kia vehicle today. 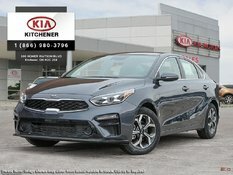 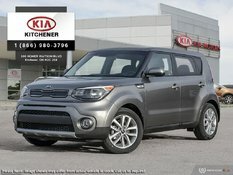 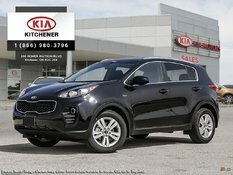 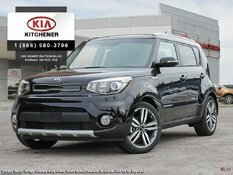 We also have great financing solutions as well as plenty of special offers on our entire lineup of brand new Kia models. 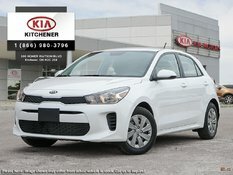 For more information on what Kitchener Kia has to offer, contact us today.